Is your procurement department delivering efficient procurement? From exciting global companies down to innovative SMEs, procurement is a critical strategic function which can deliver real value for a business. It doesn’t matter how big your organisation is, the fundamental challenges procurement professionals face are often mirrored across a wide range of sectors. So how does your procurement operation compare? Ensuring gold standard procurement isn’t just a matter of professional pride, it’s about delivering reliability and efficiency at lowest costs. According to global business consultancy The Hackett Group, organisations with ‘world-class’ procurement departments operate at around 20% reduced cost and require 27% fewer employees than less successful departments. Here are five key strategic considerations to help benchmark whether your procurement department is working as smoothly as it could be. Clearly defined procurement goals not only set out targets for your own department, but help you communicate the benefits of those targets to management and c-suite stakeholders. Ensuring you set suitable goals, and demonstrating you can meet them, will generate on-going support from the decision makers whose continued confidence is key to your success. Established and transparent procedures facilitate a frictionless procurement process by setting out the operational model for your procurement operations. Equally importantly, a set of clearly defined procurement procedures will deliver increased transparency for wider employee groups, helping reduce the potential for maverick buying and inappropriate spends. A detailed understanding of supply chains and costs is crucial to a well-functioning procurement department, but equally critical is what you do with that data. Applying your understanding of your procurement processes to leverage reduced costs and preferred rates with key suppliers is critical for any department that aspires to be world-class. E-procurement offers an opportunity to deliver even greater insight of your procurement processes, empowering you with more data to leverage smart procurement decisions. 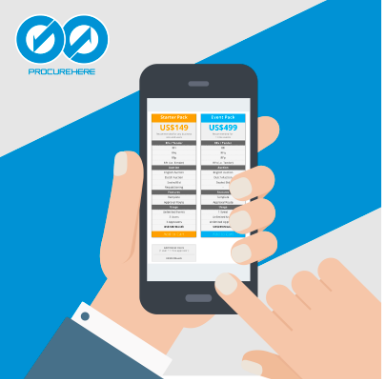 Solutions like Procurehere further enable you to streamline workflows, increase transparency, reduce costs, and decrease time taken for procurement tasks. Implementing these solutions is an important step, but ensuring you’re delivering world-class procurement means enabling and empowering employees to understand and utilise the full capabilities of these software solutions. The success of supply chain management isn’t only down to costs, it can involve a complex set of factors such as reliability, on-going relationships, potential for innovation, and much more. Ensuring supply chain management is at the heart of your procurement operations is essential. 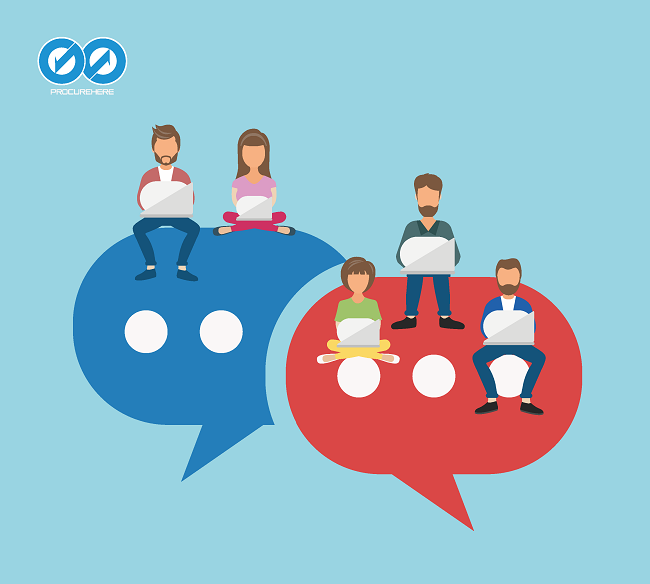 E-procurement solutions can be part of the solution in ensuring readily accessed data and easily organised interactions and meetings, but equally important is understanding that encouraging and acting upon feedback from suppliers can be a crucial part in improving your own processes. 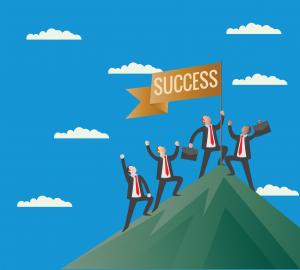 Are you on track for procurement success? The important thing to remember is no process is static, there’s always room to evolve and adapt our operations to improve on our performance. These 5 key indicators offer a benchmark for vital areas to explore, and like any business process it’s just as important to get those core processes right as it is to innovate new solutions. Procurehere offers a user-friendly solution that will help you leverage the opportunity inherent in that evolution. Our cloud-based, e-procurement software delivers greater insight, increased transparency, and improved efficiency for your procurement processes. Want to know more? Explore how Procurehere can help open up the opportunities of world-class procurement for your business. Empower Your Business With Powerful Procurement Insight. Sign Up Today. What data do we gather? Demographic information, such as name, address and preferences. Other information relevant to client enquiries. Collecting this data helps us understand what you are looking for from our company, enabling us to deliver improved products and services. For our own internal records. To improve the services we provide. To contact you in response to a specific enquiry. To customise the website for you. To contact you about services we think might be relevant to you. To contact you via email, telephone or mail for market research reasons. A cookie is a small file placed on your computer’s hard drive. It enables our website to identify your computer as you view different pages on our website. 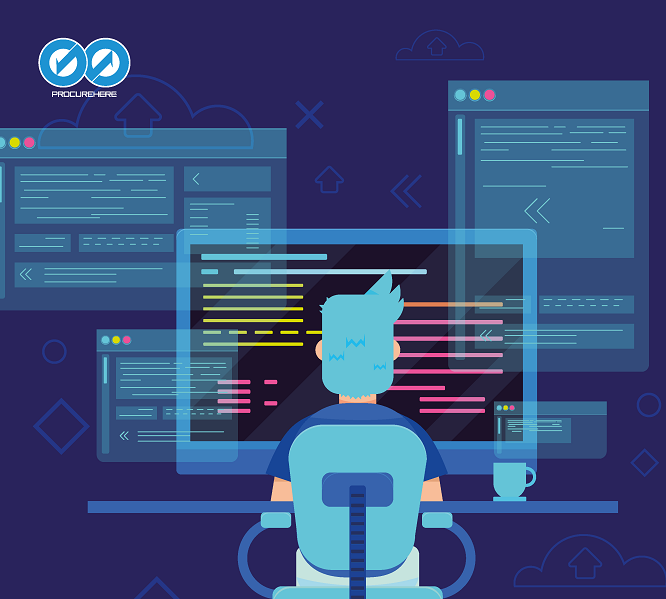 Cookies allow websites and applications to store your preferences in order to present content, options or functions that are specific to you. They also enable us to see information like how many people use the website and what pages they tend to visit. Analyse our web traffic using an analytics package. Identify whether you are signed in to our website. Test and improve the website experience. To recognise when you return to our website. We will never lease, distribute or sell your personal information to third parties unless we have your permission or the law requires us to. Any personal information we hold about you is stored and processed under our data protection policy, in line with the Personal Data Protection Act 2010. We will always hold your information securely. To prevent unauthorised disclosure or access to your information, we have implemented strong physical and electronic security safeguards. We also follow stringent procedures to ensure we work with all personal data in line with the Personal Data Protection Act 2010, and all other relevant legislation. Our website may contain links to other websites. Please note that we have no control of websites outside the Procurehere domain. If you provide information to a website to which we link, we are not responsible for its protection and privacy. Always be wary when submitting data to websites. Read the site’s data protection and privacy policies fully. this website. If you disagree with any part of these terms and conditions, please do not use our website. This website contains material which is owned by or licensed to us. This material includes, but is not limited to, the design, layout, look, appearance and graphics. Reproduction is prohibited other than inaccordance with the copyright notice, which forms part of these terms and conditions. Your use of this website and any dispute arising out of such use of the website is subject to the laws of Malaysia, and laws of other relevant jurisdictions.